Disclaimer: The article is just a quick analytical comparison between Battlefield 1 and Infinite Warfare. And of course, the bottom line is written for fun. Don’t take that too seriously. This year, we saw some of the biggest FPS blockbusters like Battlefield 1, Titanfall 2 and of course Call of Duty: Infinite Warfare (LOL). However, each one of them had to go through some serious issues. Titanfall 2 failed to reach its sales expectations, Battlefield 1 was and still is over-crowded with players and Infinite Warfare… just has and had too many issues, not worth counting. Every year BF fans and COD fans had epic battles against each other till 2015. But not this year. Call of Duty’s never-ending futuristic settings have disappointed fans aggressively, and thanks to that, they got more than 3M haters. Call of Duty: Infinite Warfare’s Reveal Trailer got enough dislikes to make it the 2nd most disliked video on YouTube. 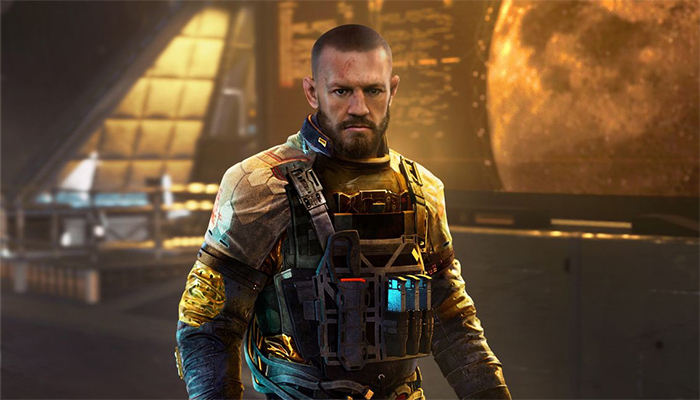 Fans hated the fact they’re making another futuristic COD. And because of such a negative feedback, the game ultimately failed to perform well in sales. On the other hand, EA made the right move by making Battlefield 1. 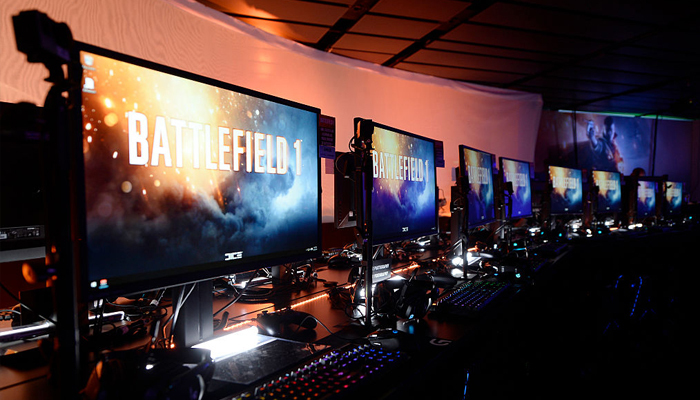 Set in the midst of World War 1, BF1 quickly became the COD, fans wanted. BF1 gave players a transition from nanosuits to metal armors. And that’s why people liked it. 2016 was a total victory for BF1. But, it’s not just because of their concept or setting. There’s something more. EA should be really thankful to Activision that made another futuristic COD, that made fans move from COD to BF. Battlefield 1 wouldn’t have been so loved, if Call of Duty: Infinite Warfare wouldn’t have been so hated. Battlefield 1 had 13.2 million people playing the open beta and has sold over 16.5 million units by now. The game is widely loved by the gaming community, and it totally deserves it. But according to reports, the increased number of players have caused the Battlefield 1 servers to crash quite a few times by now. And players aren’t happy with it. Many of them are even demanding refund because of the weird server issues. And thanks to GameSpot, we now know that BF1 is the biggest launch is DICE’s history. On the other hand, Call of Duty: Infinite Warfare is still trying hard. Not more than 150,000 people own the game, and it’s currently in the 35th place on Steam Charts. Also, there’s this weird issue with Infinite Warfare that doesn’t let players having the Steam version play with the players having the Windows 10 version. Windows is already refunding players if they’re unhappy because of less players. According to MetaCritic, Battlefield 1 is a game of 88/100 and uses have rated it a 7.7/10. Infinite Warfare, on the other hand hasn’t got a critic rating yet, but users have already rated it. 2.6/10 is the final score, rated by users. Bravo! Battlefield 1 servers are being used more than their capacity, and that is causing their servers to crash. While on the other hand, Infinite Warfare’s servers are so empty and unused, they’re nothing better than show pieces. So won’t it be great, if Activision sells their servers and EA buys them? I think that’s a great idea! This way, Activision can earn some bucks to make another futuristic COD, set somewhere between 34th and 36th century. Battlefield: 1, Call of Duty: 0. The majority of servers in BF1 are underpopulated as well. The peaks are quite dangerous. And that makes the servers crash.